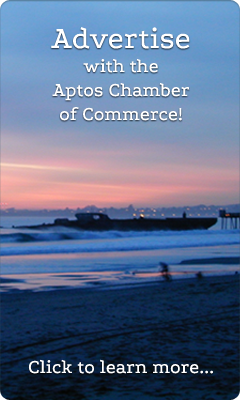 Join us for a festive holiday celebration in Aptos. 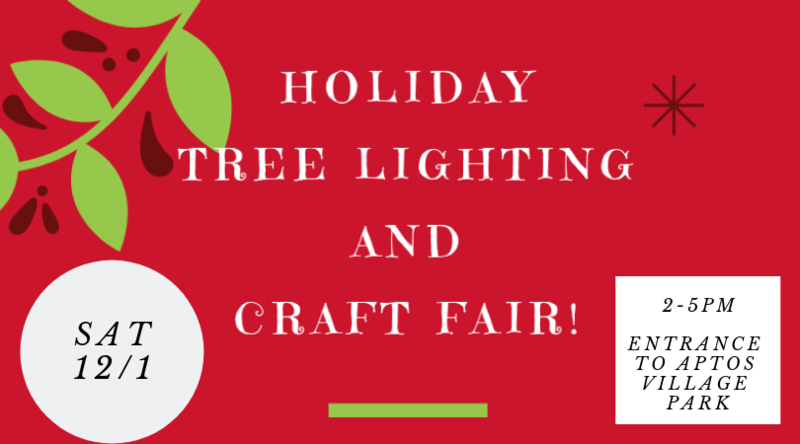 Enjoy a visit from Santa Claus, Christmas carolers, dance performances, gifts for sale from a dozen local craft vendors, hot chocolate, coffee, cookies, and much more! I am wondering what the deadline is to be featured in the craft fair for next year in 2019? Spots are based on a first come first serve basis. If you like we can put you on a list for when registration opens for next year. Email chamberaptos@gmail.com to be added! Can you tell me if the bag pipes will play this year at the Aptos Tree lighting? Around what time do they play? Thanks.